Bastien specializes in working with couples at different stages of their commitment. 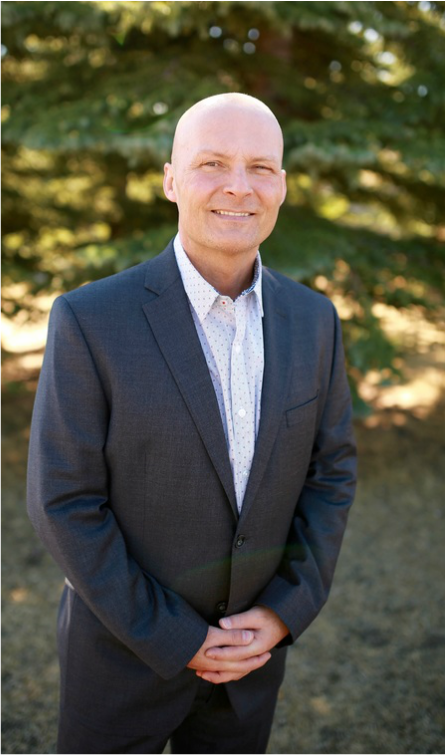 Bastien is the co-founder of One Plus One Counselling Services, Inc. He holds a Master Degree in Humanities and is a Certified Coach. ​Bastien was born and grew up in the province of Quebec. He attended the Laval University in Quebec City where he earned his Bachelor degree in Theology before going to Rome in Italy and completing his Master Degree in Humanities. It was at the time of his studies in Italy that Bastien became passionate about philosophy and modern sciences. In his thesis, he demonstrated the compatibility between Christian Theology and Modern Sciences in the understanding of the Evolution*. He later offered lectures on this topic in Europe and Asia. After his studies, Bastien dedicated himself to helping the poor and vulnerable people. Bastien chose to work for non-profit organizations and performed as a CEO in different countries such as: Canada, USA, France and Philippines for over ten years. Bastien generously offered his exceptional personal and professional skills in the service of underprivileged. He participated in numerous humanitarian and volunteering trips to Haiti, China, Bosnia and Herzegovina, Peru, and Mexico. Bastien traveled to over 30 countries and is fluent in English, French, Italian, and Spanish. During that time he attained personal and professional development. As a manager he excelled in organizational skills, informal conflict management, and mentoring. On numerous occasions, Bastien helped to increase the finances of the organizations that he worked for while creating healthy and friendly environment for all the employees. Bastien can be described as an avid scholar, supporter of multiculturalism, skilled manager, compassionate person, and a loving husband and father. The extended studies that he accomplished provided him with unique skills to understand human behaviour, practices, and thought. Bastien’s humanistic approach was supported by personal experience that offered multicultural competency. He learned to respect personal values, believes and cultural differences. He is an excellent listener and he is very attentive to unique talents and strengths of every individual. It is important for Bastien to find balance between his career and personal life. He is a devoted husband and a father of three. Bastien enjoys outdoor activities, playing hockey, and traveling. Bastien’s approach to coaching is influenced by his respect for human rights and is expressed in the way he mentors and coaches every person to reach his/her full potential. He is now preparing a new book about The seven most secure but least known paths to happiness. His new book is scheduled to be published in 2017. He is now offering lectures on the subject.